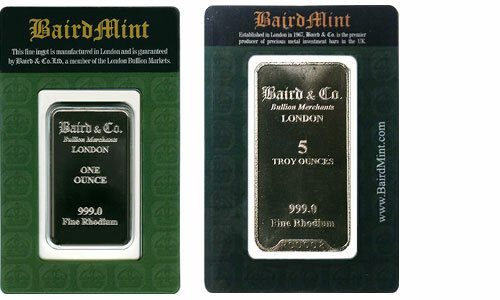 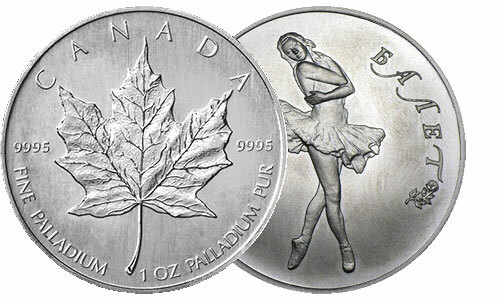 features yearly changing images, offering collectability to the coin’s .9999 fine gold appeal. 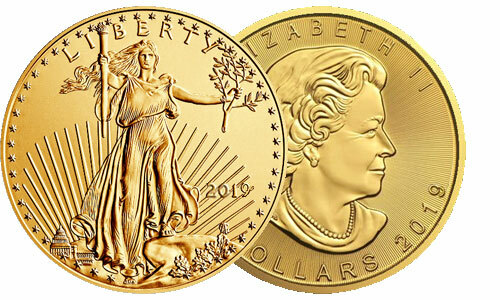 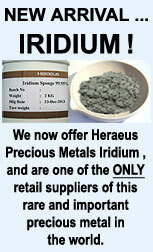 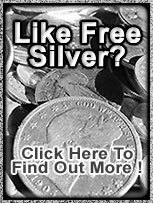 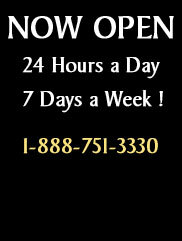 Each coin contains 1 oz of fine gold and is eligible for precious metals IRAs. 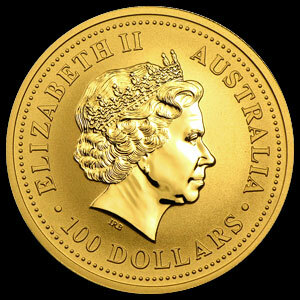 The obverse portrays a likeness of Queen Elizabeth II as well as the coin’s monetary denomination. 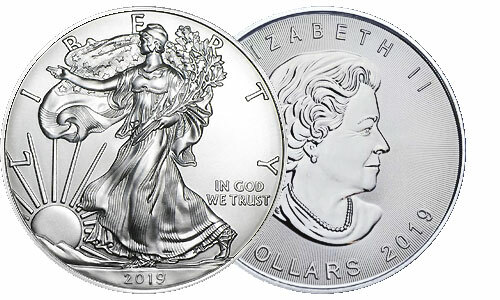 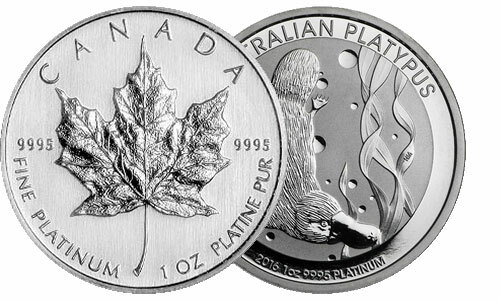 The reverse images vary each year and include the date, weight, and purity of the coin. 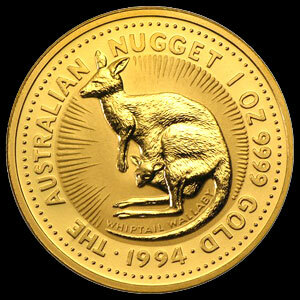 The Perth Mint Australian Nugget coin is minted in limited quantities which creates a great collectable opportunity.